Chocolate: is there anything better? Its legendary goodness can be traced back into the mists of time. Theobroma cacao, the cocoa plant, was once grown and consumed by Mesoamerican peoples such as Olmecs, Maya and Aztecs, who used to prepare a kind of prehistoric hot chocolate by crashing the seeds and adding water. Once imported to Europe by Christopher Columbus, over the centuries cocoa became one of the most appreciated foods in the world. We all know chocolate tastes great. Besides that, independent research shows its positive effects on health. Due to its high content of flavonoids, powerful antioxidants, dark chocolate is beneficial for blood circulation and helps prevent cardiovascular disease. It might be an excellent mood-enhancer, thanks to its phenethylamine, and helpful for people affected by depression. Everybody knows they can feel happier after they eat chocolate. Last but not least, the vasodilation effect provided by the theobromine in chocolate makes the treat an excellent aphrodisiac. Unfortunately, all that glitters is not gold. Even in this great industry, there are some grey areas. The mass media often trumpet headlines like “chocolate and deforestation” or “chocolate manufacturers encourage child labor” and the like. It is undisputable and amply demonstrated that, every year, thousands of hectares of forest is destroyed to make room for cocoa monoculture. Ten percent of Ghana’s forests have been replaced in the last year by cocoa plants. For the same reason, Ivory Coast is losing its natural arboreal heritage; seven of its twenty-three protected areas have already been swallowed up by cocoa plantations. 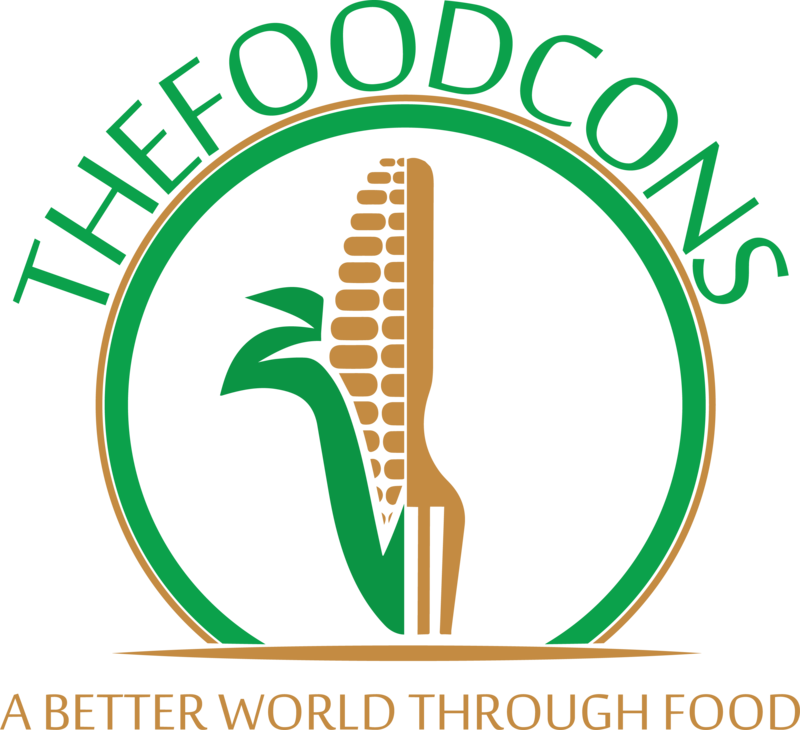 Ivory Coast and Ghana produce 60% of the world’s cocoa, generating 2.6 mi tons per year.. These great farms are not owned by big industries, but by poor families who earn a mere 0.25/0.5$ per day. The desire of the growers to keep labor costs low keeps these families in poverty, and consequently some are driven to employ kids on the plantation. A recent study estimated that more than 2,000,000 children in West Africa are deprived of their childhoods so we can have our delicious chocolate bars. In lieu of going to school, more than 2 million infants are forced to harvest and sort cocoa pods in hazardous, chemical-filled environments without any kind of protection. All that is true but, before pointing the finger at the chocolate industries, it is necessary to analyze this situation, along the whole supply chain. Before it is transformed into chocolate that can melt in our mouths, cocoa follow a tortuous path in a complex supply chain. Once harvested by farmers, cocoa pods are emptied and the beans are fermented, then dried in the sun. Once ready, they are bagged to be sold to first-level intermediaries – the so-called pisteurs – who collect the cocoa beans from all the farmers in a certain area. The pisteurs deliver to contractors, second-level intermediaries who own large warehouses with enough capacity to stock the cocoa. The contractors, in turn, sell to exporters, who handle the exporting and shipping to companies all over the world who process the cocoa beans into chocolate bars, pralines, easter eggs and so on. This complex environment is exemplified in the picture below. As discussed in one of my previous articles, a supply chain with four tiers of suppliers, furthermore with poor technological capability, is almost impossible to control, even for the most groundbreaking company. So as we wait for the implementation of block chain and smart contracts along the whole chocolate supply chain, it’s absolutely necessary for major awareness campaigns and better control by the manufacturers. And that’s exactly what someone is already doing. When you link the words “sustainable” and “chocolate”, you automatically think “Fairtrade”. The non-profit organizations that strive to make chocolate farming more sustainable grants a 200$/ton premium to farmers who deliver under fair-trade terms; these premiums can be invested by the recipients into businesses or local community projects. Besides that, they provide business management training and support to farmers. Fairtrade’s activities are absolutely to be commended but, fortunately, there are others companies and associations promoting sustainability and helping cocoa farmers. Actually the multinational Mars, for example, purchases 50% of its cocoa from sustainable sources and aims to reach 100% by 2020. Furthermore, in cooperation with Care International, it supports the empowerment of women in cocoa farming through access to finance and training programs. Sustainable chocolate means Fairtrade, likewise chocolate means Switzerland, so what about sustainable Swiss chocolate? 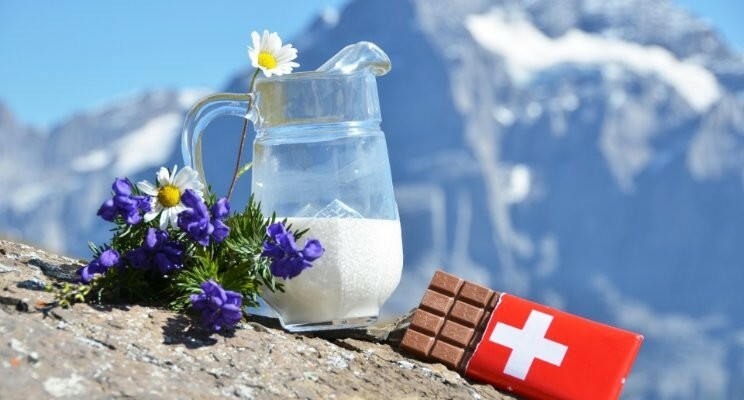 In 2016, the Swiss chocolate industry employed 4542 persons and pulled in revenues of 1,764,000.000 CHF ( 1’782’780’000 USD ), equally distributed with a 50.45% domestic sales and 49.55% export sales. Since you must love what you produce, Switzerland ranks in second place among global chocolate consumers, at 11.1kgs per person per year. With such a figure and with a strong reputation to protect, Switzerland could not be insensitive to sustainability of its most famous and beloved food (along with the cheese). As first, the project’s medium-term goal is for all Swiss chocolatiers to commit purchasing 80% of their cocoa from sustainable sources by 2025. Besides that, the project will focus on creating expert groups on different topic related to cocoa farming, improve sustainability and monitor the cocoa supply and value chain to promote cooperation among the various actors involved and elaborate guidelines and best practices. The project will start on January 2018 and I’m sure it will be a great success. I love to keep underlining the future of food must be ethical and sustainable and it’s great to watch a still growing companies embracing these principles. If you liked this article and think that chocolate must be sustainable, feel free to share it with your network.